We can handle just about any Macbook repairs such as screen replacement to logic board repair that comes our way. 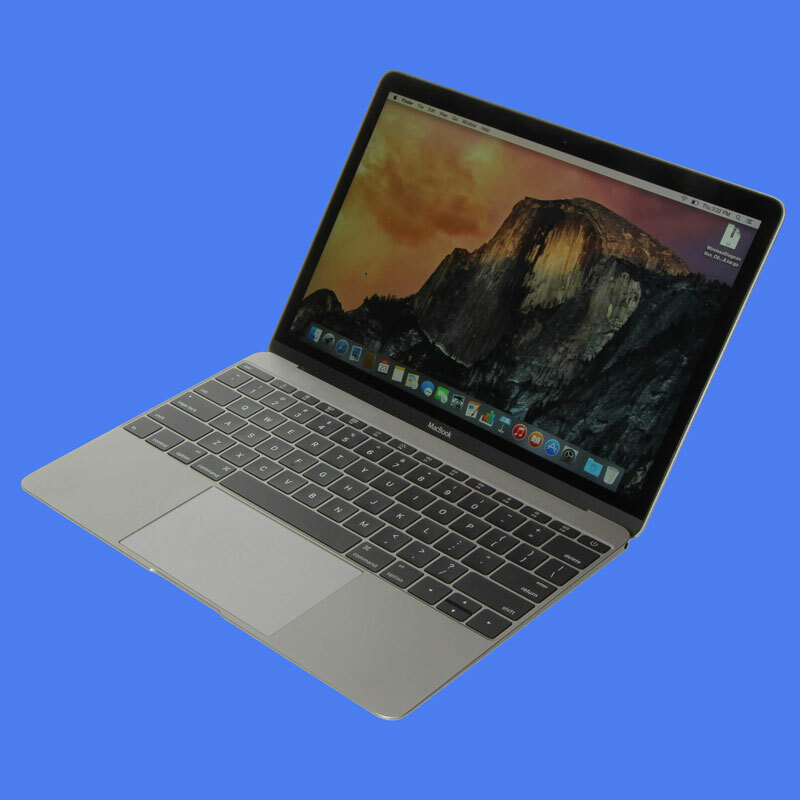 MacBook Repair Mumbai is dedicated to providing the best customer service and MacBook Pro, MacBook Air & MacBook repair available to you in Mumbai & Thane. When your macbook needs repairing, you won’t have to worry for long! Our technicians are skilled in dealing with all macbook issues whether you need home or business macbook repairs. 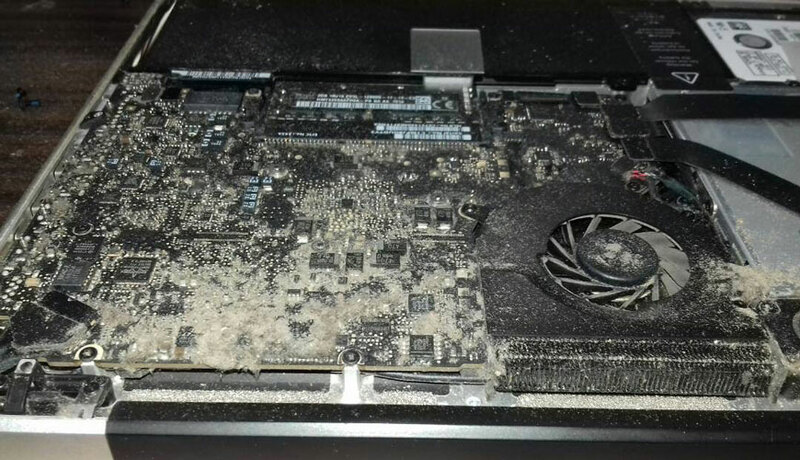 Get your Macbook fixed today! 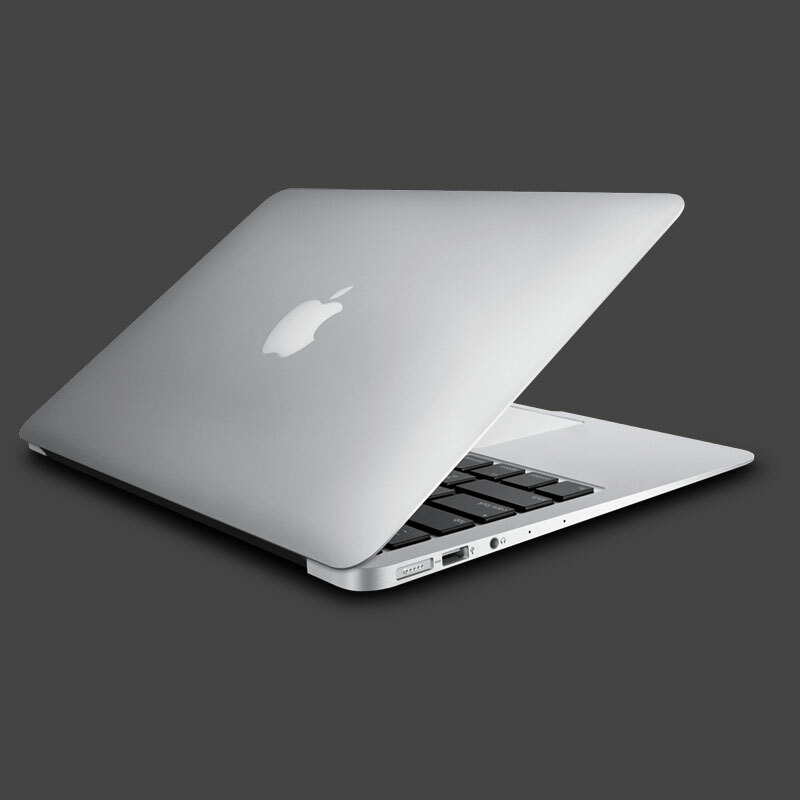 Macbook Repair specializes in repairs of all kinds of Apple MacBooks. We only Use Original Apple Parts we will never install a knock off part into your Macbook. 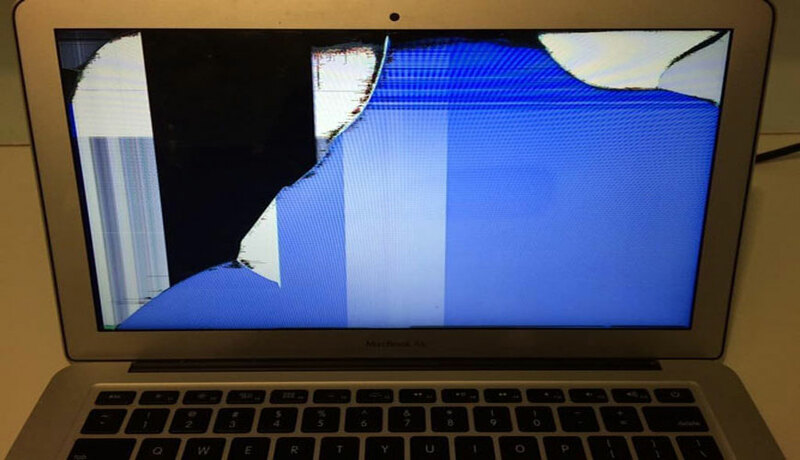 We will diagnose your Macbook, provide you with options to repair macbook & give you a price for FREE! We can help you determine what hardware install or software installing solutions will best fit your Macbook. We fix all sorts of Macbook issues! From software to hardware we have the solution! Problems I had with my macbook Pro was sorted in very short time, reasonable price. Engineer provides good service. Recommended. 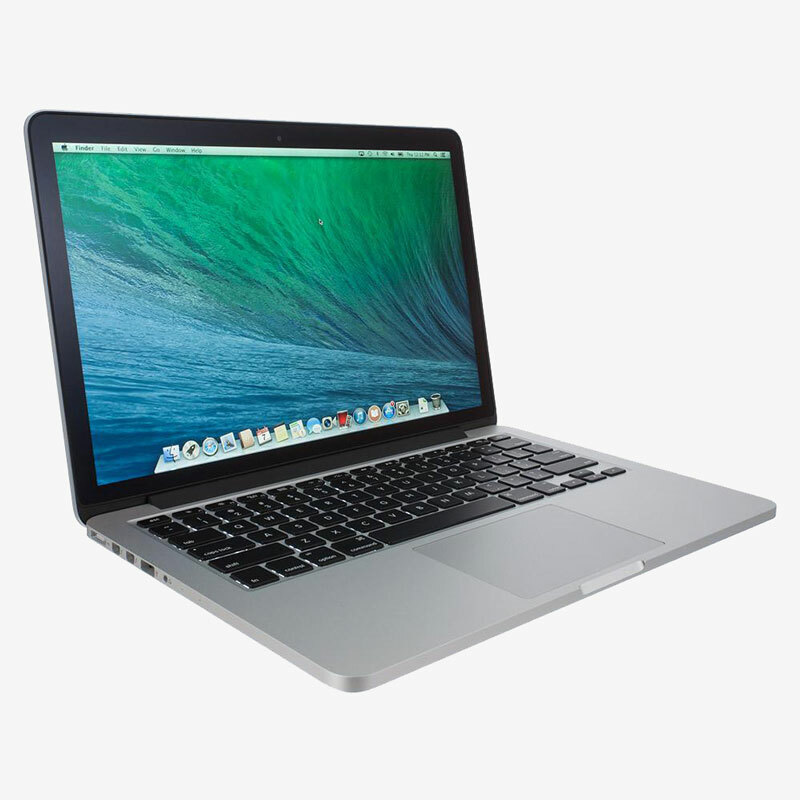 I have used Macbook Air repair for a very long time and have always been pleased with the services and staff.